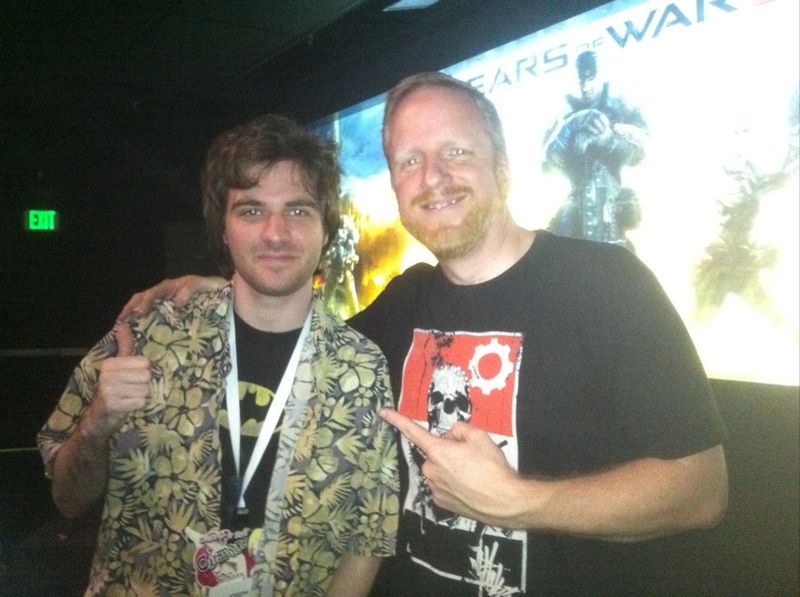 08 | June | 2011 | GameXcess.net - Gaming News, Videos and Editorials! It’s like Blade Runner meets Mirror’s Edge is the easiest way to describe it. You play a US Marshal which was stationed on the airplane transported into an alien sphere, the same sphere which transported Tommy and his friends up back in 2006. This new game starts on the sphere but immediately feels different from the first game, even though it looks the same at first. The protagonist can duck behind cover in a first person perspective as well as slide behind and leap over cover. He is quickly tranquilized and taken to Exodus. An alien world which does not spin. One side is always dark and one side is always light. On the center of the world is a ring where the game takes place. Now, you’re a bounty hunter on this world. You’ll be able to travel through this whole world with full access at all times. On your side will be plenty of weapons including electrified ropes which capture enemies and anti grav grenades that can pull enemies up that are ducking behind cover. Your weapon is not out at all times in the game, you have to deploy it, which you can use as an intimidation tactic when someone is not being agreeable with you. You also have rocket boots which will help you survive long falls, the ability to long jump, and you can climb on any game surface, much like in Mirror’s Edge. The objective of the game is to find bounties and collect on them. Along the way the player is going to learn how they ended up on the planet, just as the main character learns it. 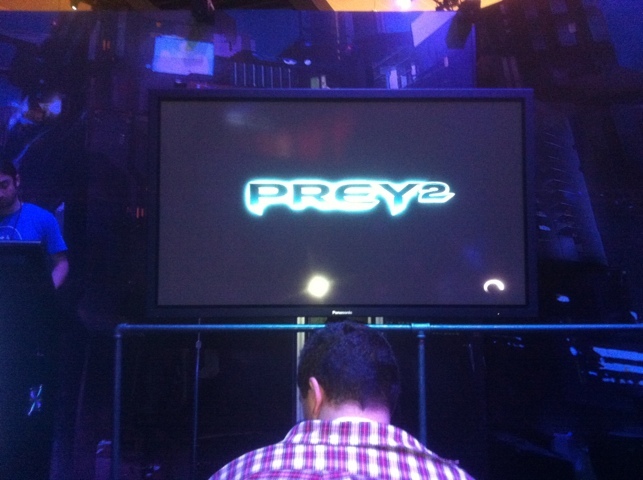 Prey 2 is coming 2012 to PC, Xbox 360 and PS3.